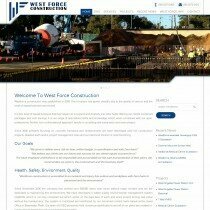 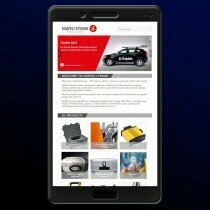 The Westanks website was developed by FSA’s website designer in Perth Western Australia as a modern, html5 compliant, responsive, mobile friendly website with feature rich interesting content and interactivity. 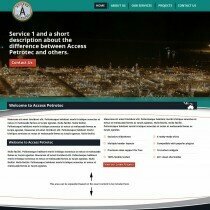 FSA’s digital marketer spends 5 hours a month on SEO and other digital marketing strategies to keep it performing well in SERPs (Search Engine Result Pages). 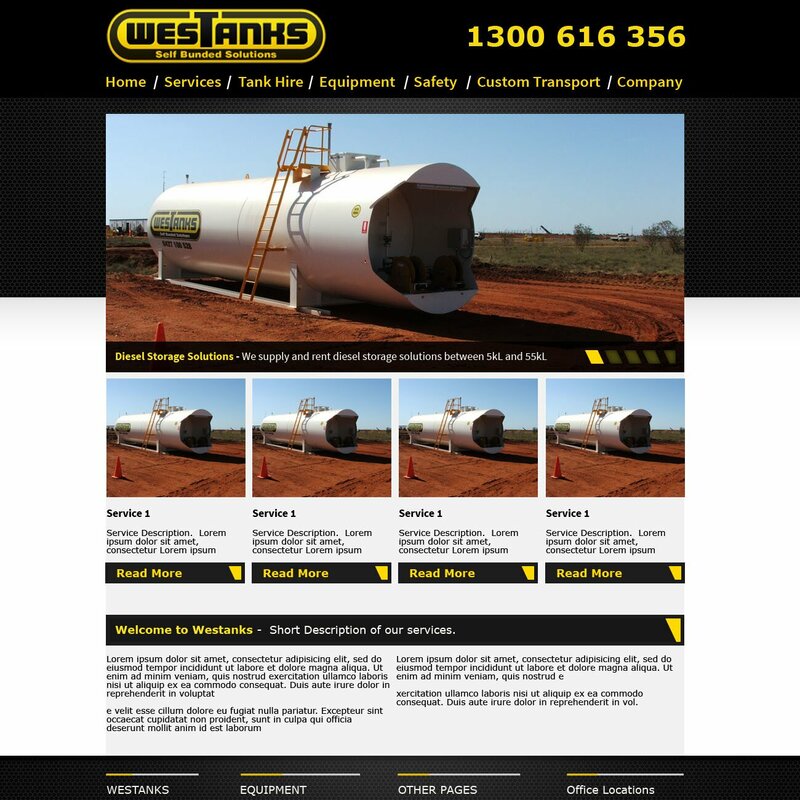 Visit the Westanks website. 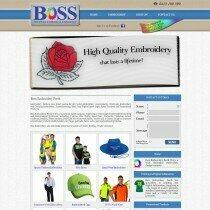 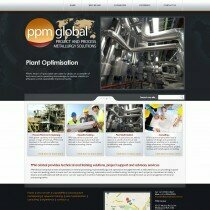 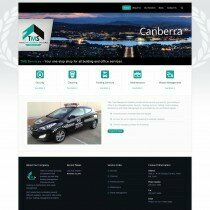 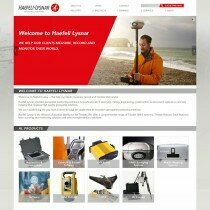 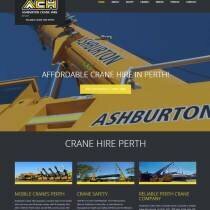 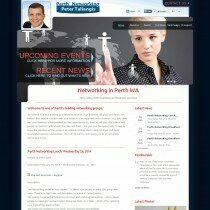 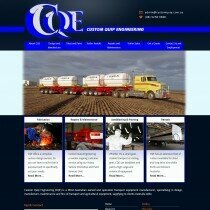 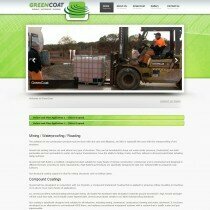 Their contact page lists offices in Perth, Kalgoorlie, Karratha, Port Hedland and Adelaide. 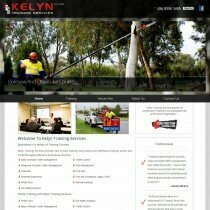 They are the Australian leaders in above ground, self-bunded, bulk dangerous good storage of liquid and gas chemicals like lubrication oil, fuel, LPG gas, and other chemicals.